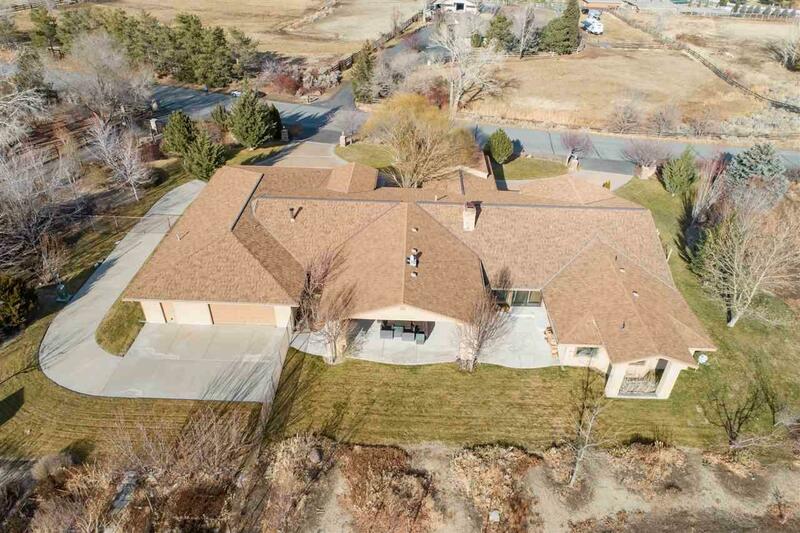 Luxury ranch style home in south Reno! 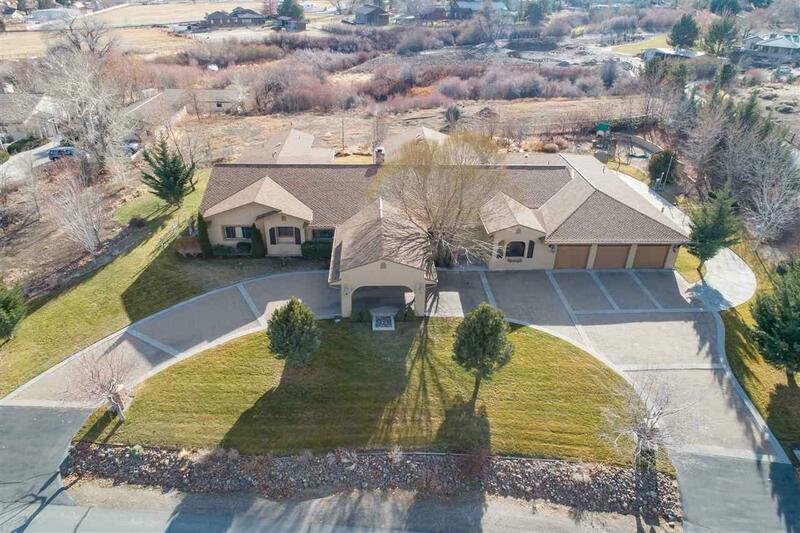 This single story 4 bedroom, 3.5 bath home lays on 2.52 acres and comes equipped with a 6 car garage, walk in wine room, and huge Great Room ready for entertainment. 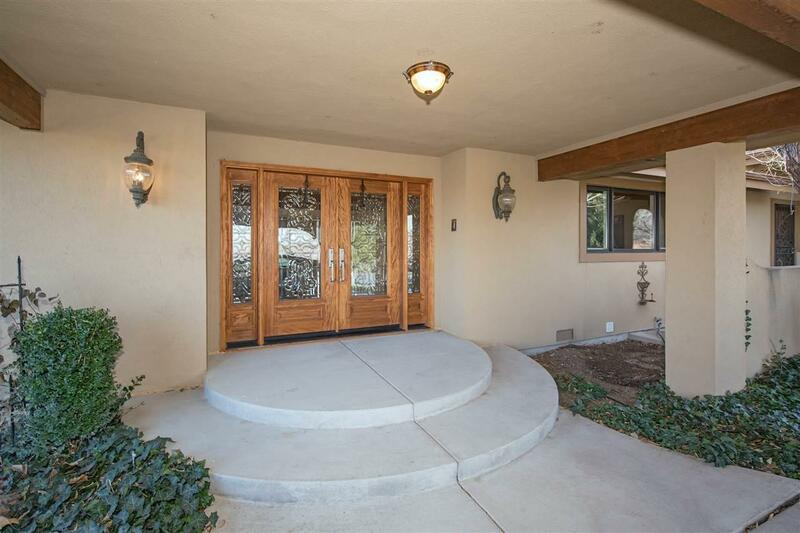 Upgraded throughout, this home is sure to impress. Outside you will love the wide open space, lush grass, oversized patio and so much more. 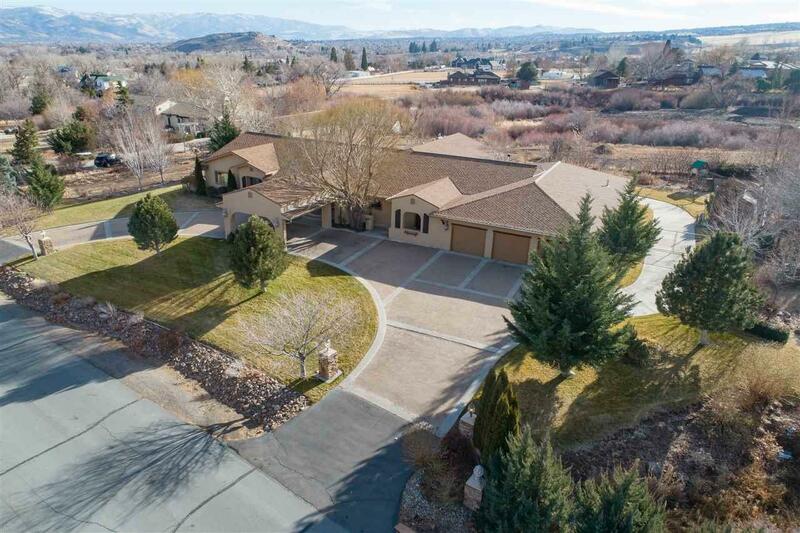 This is one of the most desirable areas of Reno to live in. Call for more information or to schedule a tour.